In 2018 South Africa was selected by luxury travel agencies across the globe as the number one adventure destination for the year in Virtuoso’s 2018 Luxe Report. 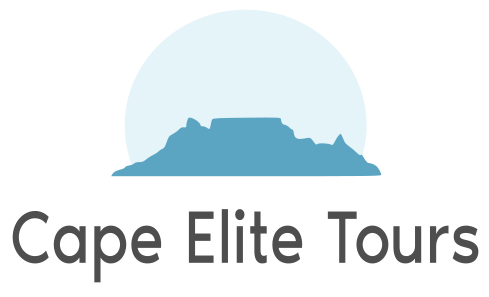 South Africa is the perfect destination for adventure Tourism with its diverse terrain and optimal climate for outdoor sports and activities. There are a huge variety of activities to participate in and you can do pretty much anything you can think of here. Surfers are a different breed of person. 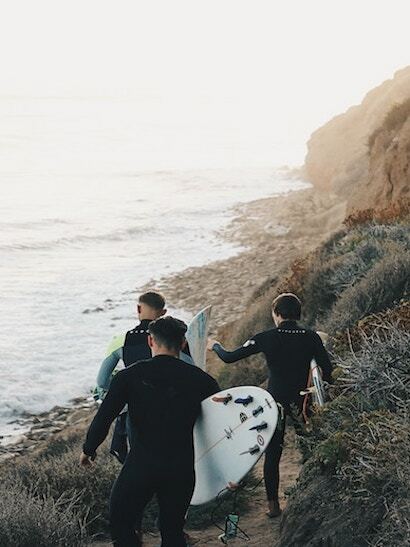 We crave adventure, unchartered and secret locations, uncrowded waves and most of all the thrill of surfing a new wave or location. South Africa is a world renowned surfing destination with world famous waves like Jeffreys Bay, New pier, Elands bay, Bruce’s and others. These are only small sample of what is out there on the vast coastline South Africa has to offer. However finding these waves and being there with the right swell, wind and tide conditions is often the most challenging part of searching. That’s why you get an experienced local guide who can guide you up the coast to a quiet point or a barrelling “beachie”. I’ve been travelling up and down our coastline for most of my life in search of these waves and know where to go under what conditions.